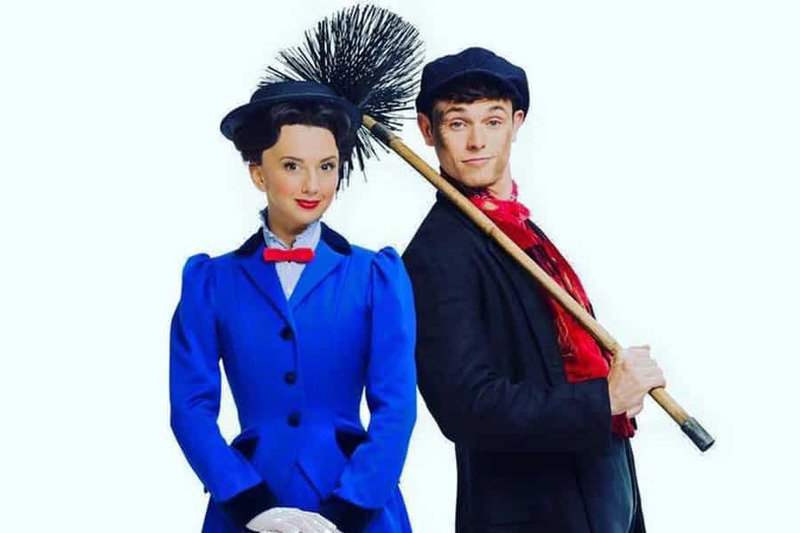 Zizi Strallen and Charlie Stemp are to star in the London revival of Mary Poppins at the Prince Edward Theatre in October 2019. This practically perfect revival of Walt Disney and Cameron Mackintosh’s musical Mary Poppins will return to its original home the Prince Edward Theatre in October 2019 – Fifteen years after it first premiered at the theatre. Mary Poppins will begin previews on 23 October and will open on the 13 November 2019. Tickets go on sale Monday 28 January 2019 at 10am. Book Mary Poppins tickets. Zizi Strallen is to step into the role of the iconic nanny Mary Poppins, a role which she played in London, Broadway and in Sydney. She will be joined on stage by Half A Sixpence star Charlie Stemp as Bert. Charlie has just returned from appearing in Hello Dolly! on Broadway. The multi award-winning creative team for Mary Poppins, which originally opened in the West End fourteen years ago, is led by director Richard Eyre, with co-direction and choreography by Matthew Bourne, co-choreography by Stephen Mear, set and costume designs by Bob Crowley, lighting design by Natasha Katz, sound design by Paul Gatehouse and orchestrations by William David Brohn. Mary Poppins has music and lyrics by the Richard M. Sherman and Robert B. Sherman (aka the Sherman Brothers), with additional music and lyrics by George Stiles and Anthony Drewe, and book by Julian Fellowes. The musical is based on P L Travers’ Mary Poppins children’s books and the 1964 Disney film.